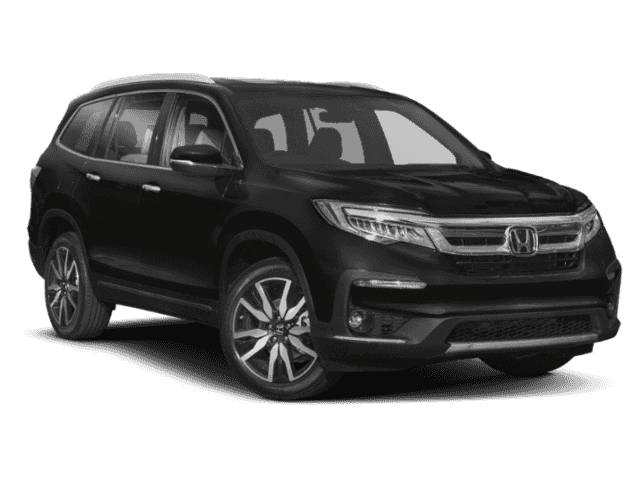 Find out about our Incentives for the Pilot! Starting at $31,450 MSRP*, the 2019 Honda Pilot comes in five different trim levels, with off-road capability and generous appointments defining each one. 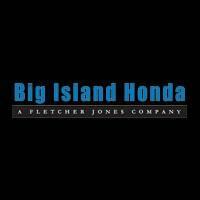 See What the New Pilot Can Do at Big Island Honda! 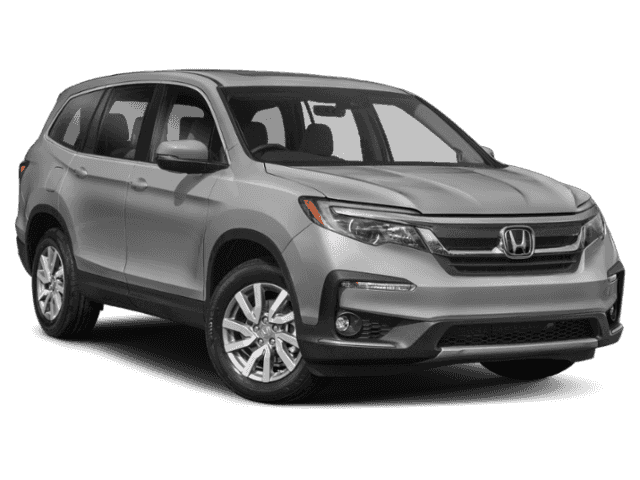 Don’t waste time with less powerful or less spacious competitors like the Toyota Highlander. 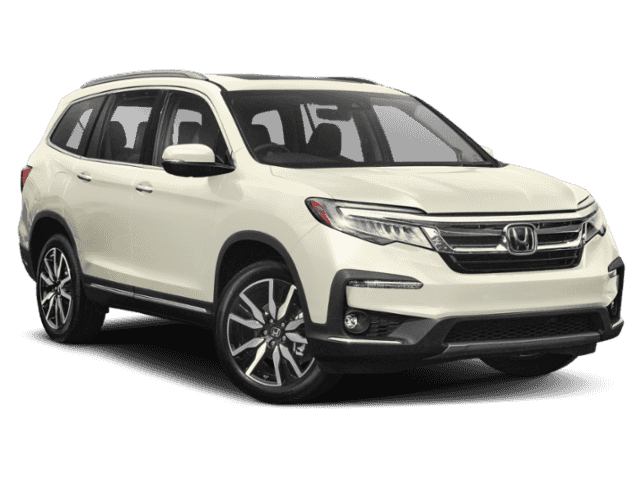 In the 2019 Honda Pilot, you’ll have everything you need to embark on the adventures of which you’ve always dreamed, plus a capable everyday A-to-B machine. 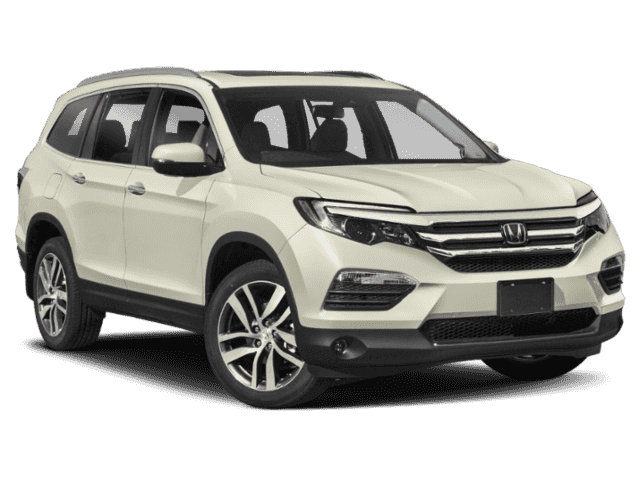 Drivers in Hilo or Kailua-Kona can get an even better sense of what this one-of-a-kind SUV can do by visiting us at one of our Big Island Honda locations! 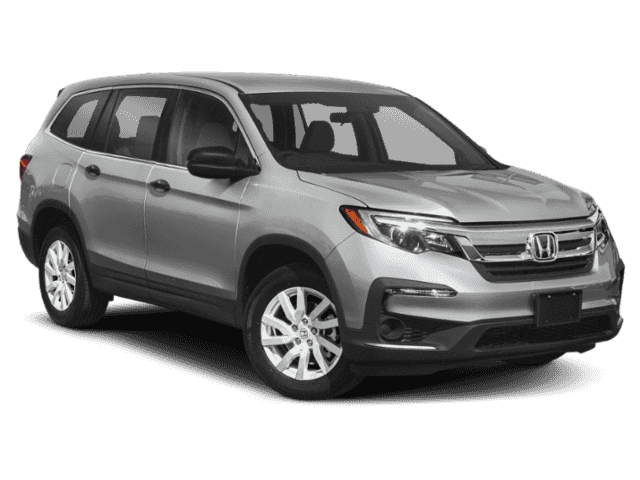 Interested in financing the Honda Pilot? 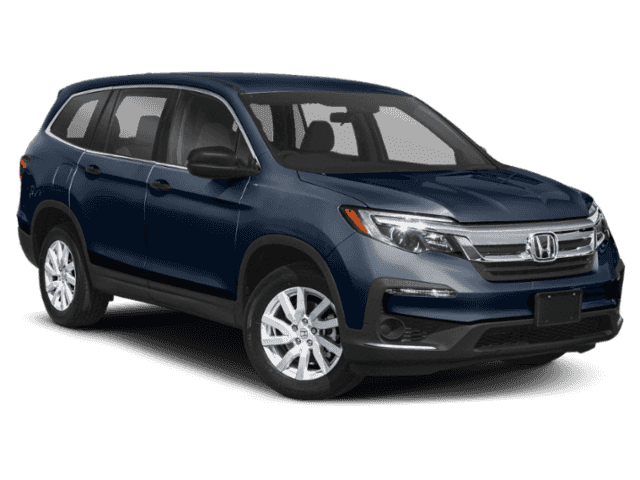 Contact us today to learn more about the Pilot or other Honda SUVs!